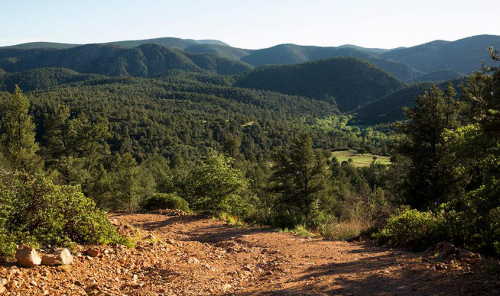 The perennial Tonto Creek runs through the center of this wilderness, which is at the base of the Mogollon Rim. Six trailheads provide access, but human use is relatively light, and foot travel can be difficult. Black bears, mountain lions and mule deer are among the animals that thrive here.